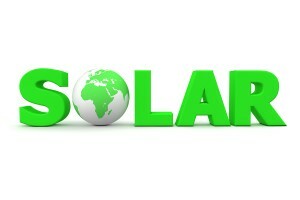 Our Sun can be our largest energy supplier. 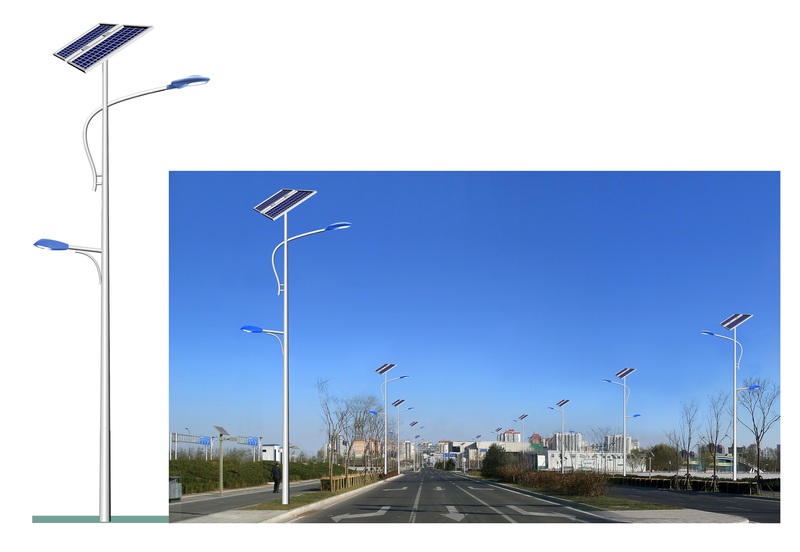 Solar technology is a matured, stable energy resource that we should take advantage on. 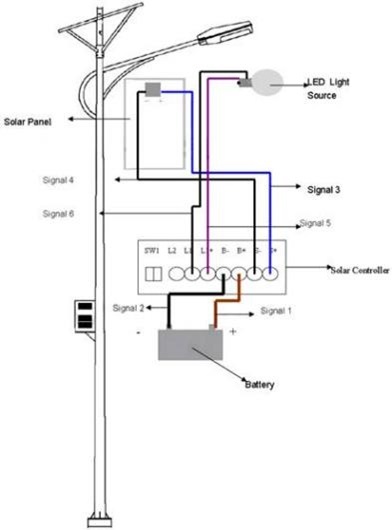 So when you consider replace your existing HID or MH luminaires, why not use solar powered LED streetlight to replace the old high energy consumption products? 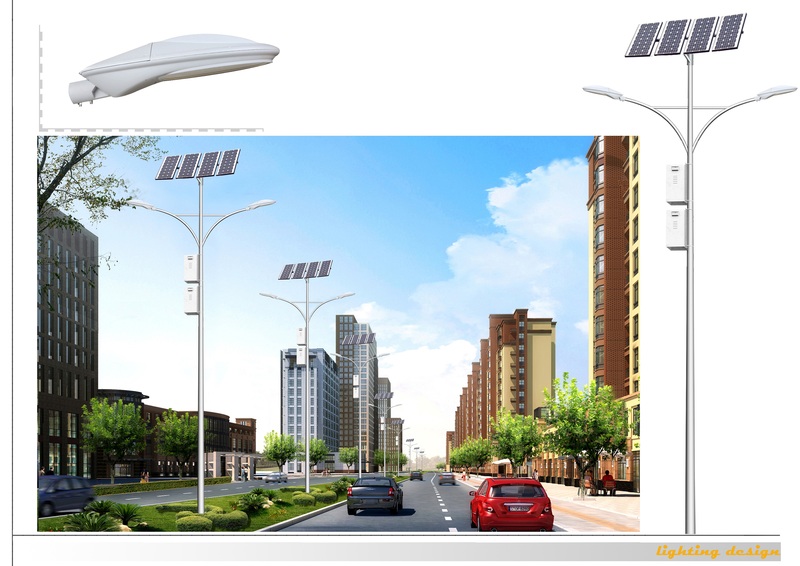 Our Solar Powered LED Streetlight is a highly integrated system, one palm size equipment will work as charge controller as well as LED driver. Let’s do it now. Please call for detail.